You probably haven’t heard of Pennsylvania’s The Brew Gentlemen. They’re pretty new, and their beers don’t much make it out of their Braddock taproom. But they should. Because (SPOILERS) they’re crazy good. Someone had the bright idea to record an episode on a Saturday at noon. Rubio’s still unemployed, Anastacia’s still weird, and Mike’s still drunk from the night before. 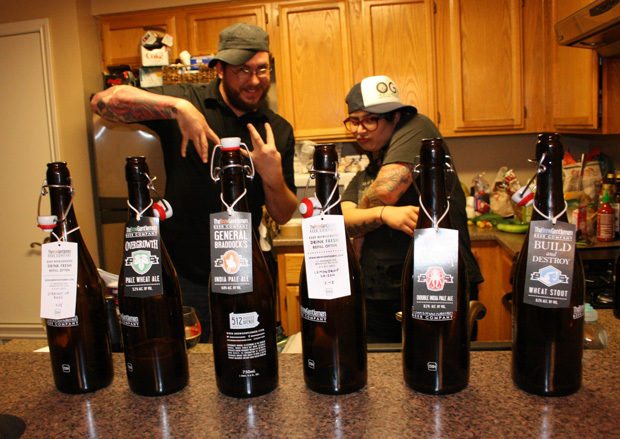 The Beerists swept through this city like a drunken typhoon, and they stopped by to wreak some havoc on Craig’s cellar. 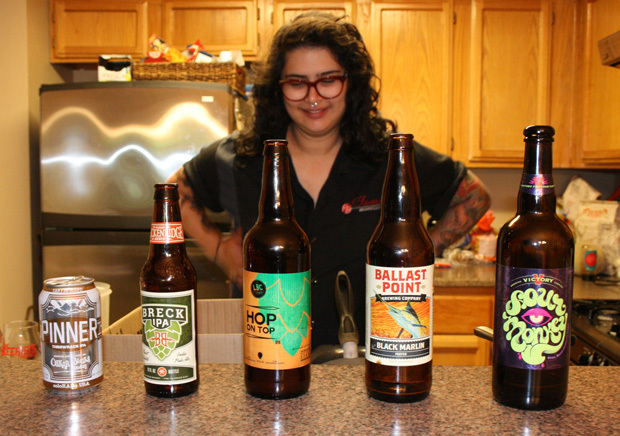 John Rubio, Anastacia Kelly, and Mike Lambert join us to do what they’ve been doing for longer than us: review delicious beers. 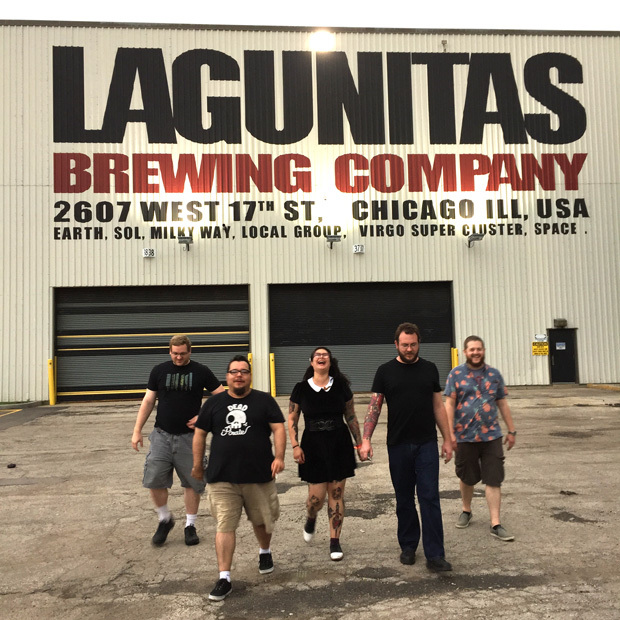 We talk about their Austin-based award-winning podcast, highlights of their Chicago trip, and their observations on this city’s beer culture. Also, Anastacia gives spot-on food pairings, Rubio sings, and Craig and Mike become closer than we are comfortable with. You’re welcome! Rubio’s been laid off, and his outlook is pretty bleak. Everyone else is as ruthless as always as we try 5 beers from one of the world’s oldest breweries. The sky opened up and emptied its wrath all over central Texas, but we’ve persevered and there’s beer to drink.